Masayuki Nakao — sensingnet Inc. He was born in Tokyo in 1958. He was graduated from Dep. of Mechanical Engineering of the University of Tokyo for the bachelor degree in 1981 and for the master degree in 1983. He entered the Hitachi Metals Co. Ltd. as a researcher of magnetic recording, and worked HMT Technology Corp. its subsidiary company in California, as a production manager of hard disk from 1989 to 1992. 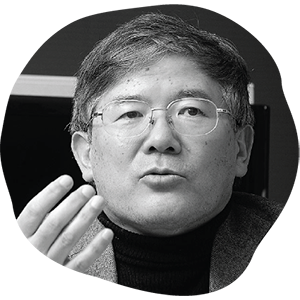 He took the doctor degree of the University of Tokyo on tribology between magnetic heal and disk in 1991, and returned to the University of Tokyo as an associate professor in 1992, has been a professor of Dept. of Engineering Synthesis from 2001 to the present. His researches on production technologies: precise/micro/nano manufacturing, instruments design for nano/bio/medical sciences and old-fashioned technologies such as molding, pressing and cutting. 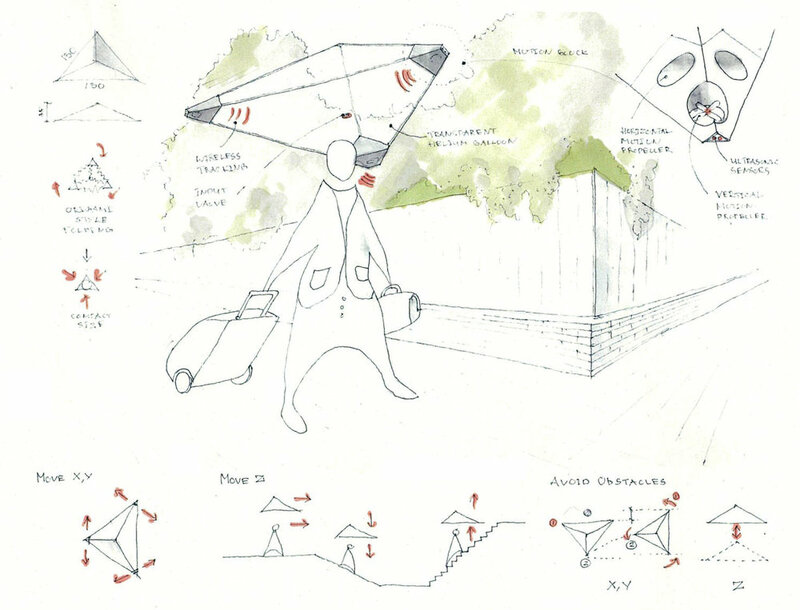 He also devotes himself to the education on creative design and lessons from failure. 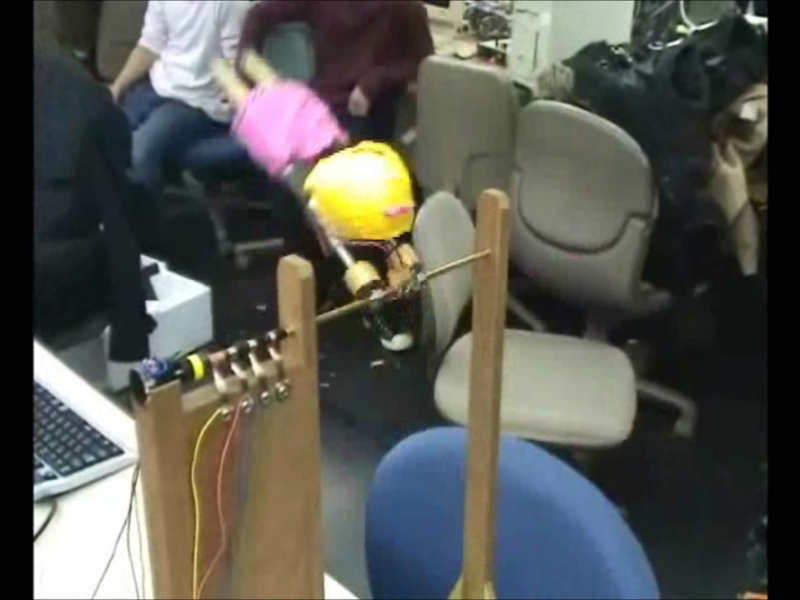 Engineering schools teach solution finding through deduction from scientific knowledge, a method that hardly lead to inventions. The first step in inventing a new existence is to feel the discomfort. We help our students develop skill in sensing discomfort and direct their minds to look for solutions. We teach them esthetic creation so they can develop the sense of abduction for generating hypotheses before looking for scientific solutions. The University of Tokyo invited Professor Nakagawa to join the faculty and develop these new set of design classes. 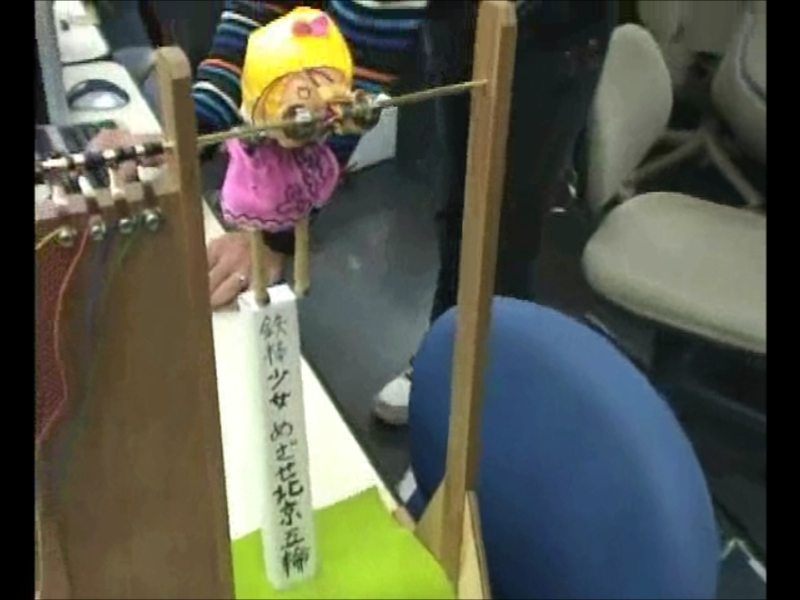 The motor swings her legs when measuring the rotating angle. 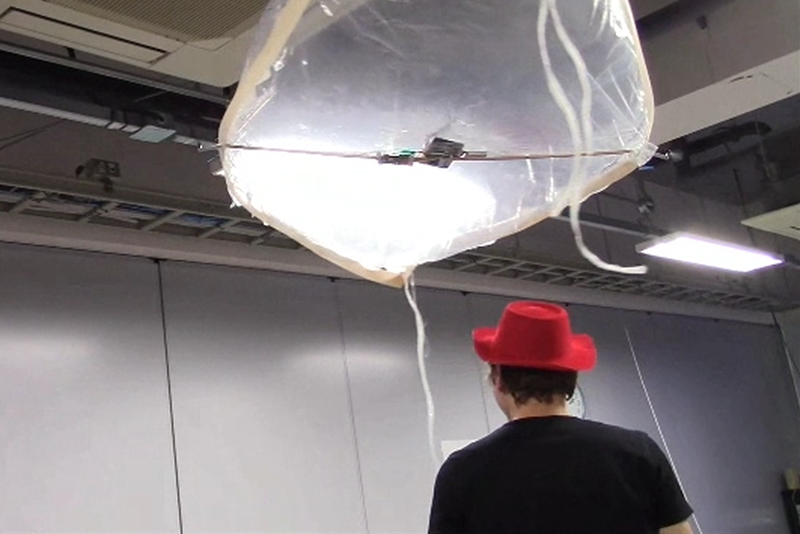 While the center camera follows the red hat, two small propellers drive the umbrella balloon. 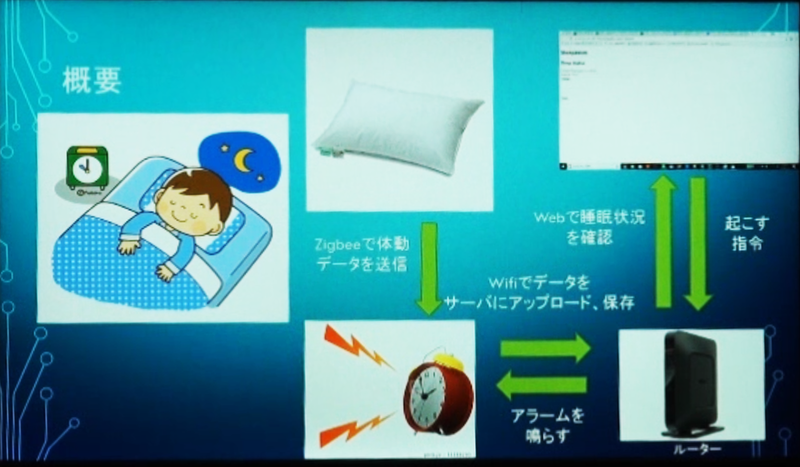 The vibration sensors in the pillow checks his movement in the bed. Figure. 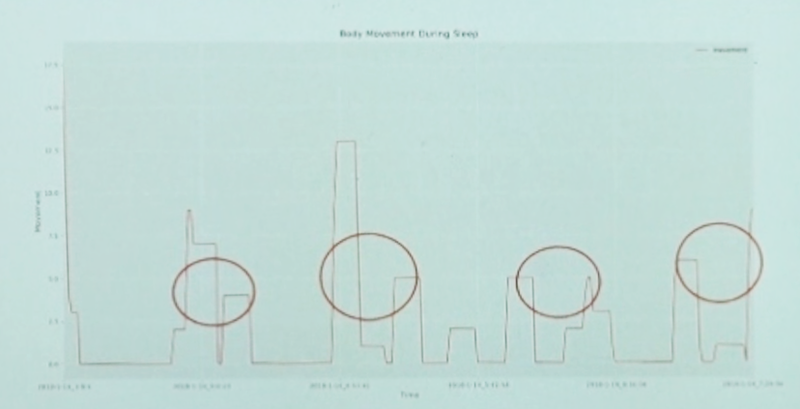 Getting up during Rapid Eye Movement (REM) sleep.